Aside from working, I spent much of the summer of 2001 – between my first and second years of college – playing the MMO Asheron's Call over my SegaNet dial-up connection. I picked up the game and its first expansion for $20, and it came with a three month subscription. I spent the whole summer trying to catch up to my friends, only to find out I was bored once I actually caught up. 15 years after its initial release, Asheron's Call is ceasing development, save for "maintenance, bug fixes, and perhaps balance iterations," according to a statement from developer Turbine. The team says they have no plans to close Asheron's Call and intends "to keep the game open and the servers running." It's clear that the team behind the game appreciates their fans though, as they intend to make the game free to all active accounts and are even working on a plan allowing players to run their own Asheron's Call servers if they want. As someone who played this game nearly 13 years ago, it's mind boggling to think it's still running, active, and receiving content updates until just now. Everquest, released less than a year earlier, is of course still around and received an expansion in Oct. 2013, but as the former reigning champion of MMOs, it's not a surprise to hear people are still playing and paying for the game. 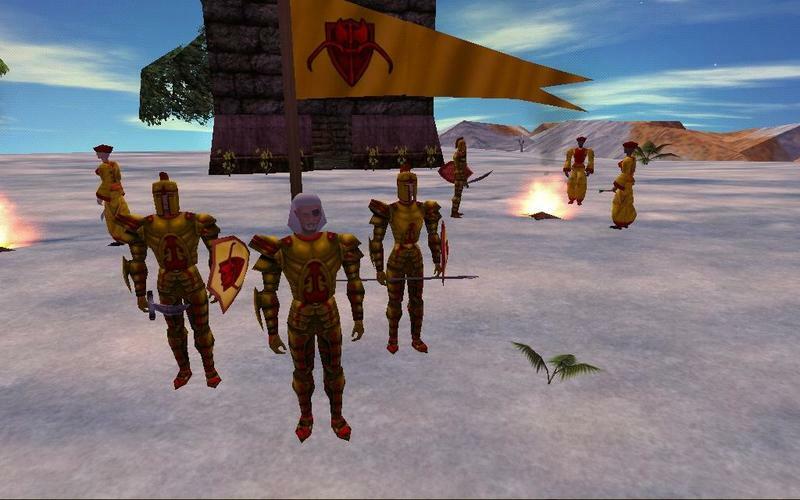 Asheron's Call never reached the heights of Everquest, but clearly had its share of devoted fans.